As clinicians we spend a vast majority of our time on the complex protocols to deliver high quality restorations for our patients. 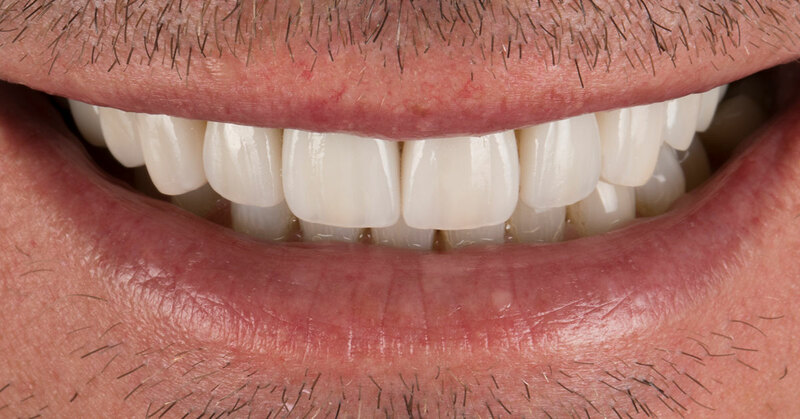 Our expectations are to have a predictable long-term prognosis of these restorations in form and in function. Fig. 1: Low abrasive paste such as Proxyt fine are ideal for cleaning composite, ceramic, and zirconia restorations. An aspect that is sometimes not scrutinized is the regular maintenance of our dental work to ensure the esthetics and longevity is optimized. 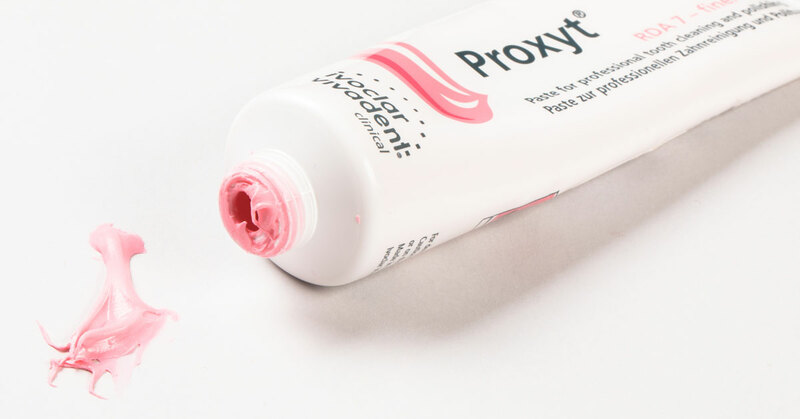 While is it a well-established measure that professional tooth cleaning should be performed regularly, the selection of prophylaxis paste is often based on individual preferences such as taste, smell and texture. Selection of prophylaxis paste which is applied with rotary instruments should be chosen with a view to being most suitable for the dental restorations of different materials (ie. lithium disilicate, zirconia, or composite) and healthy dental tissues but also for considerably less resistant surfaces such as dentin. 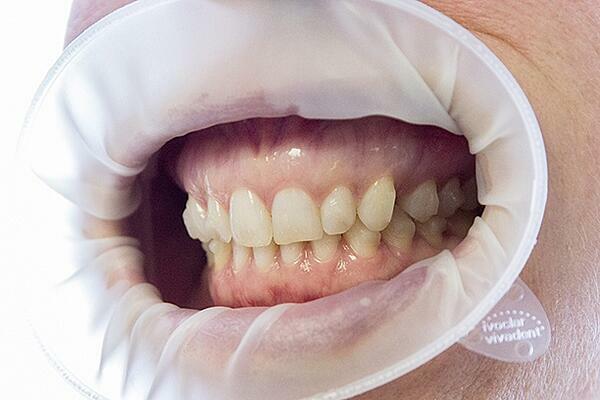 The requirements for polishing pastes during professional tooth cleanings include maximum cleaning effect with minimal abrasion of tooth structure and dental restorations. Materials such as pumice, silicate, and carbonate are added to enhance the polishing and cleaning properties of these pastes (Fig 1). The actual abrasive effect is also influenced by other factors such as pH value, duration of brushing, amount of pressure, etc. In order to prevent unnecessary damage it is required to classify the pastes according to their abrasive potential. The Relative Dentin Abrasion (RDA) relates to the sensitive dentin structures and is particularly critical for patients with areas of exposed root surfaces. Different restorative materials such as composites and ceramic restorations can be damaged if the RDA indexes of the cleaning pastes with high values are used. Small scratches will be created which reduce the surface gloss and creates a rough medium which plaque can accumulate more readily. 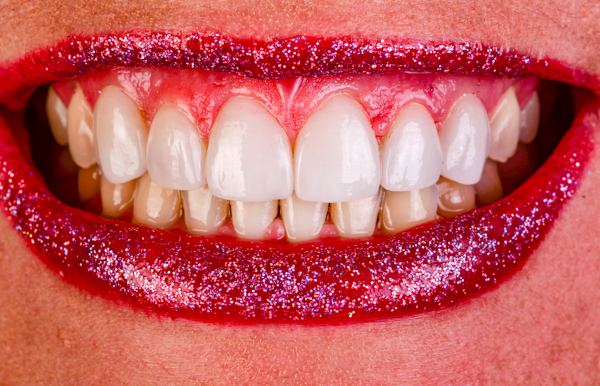 "Small scratches ... reduce the surface gloss and creates a rough medium where plaque can accumulate more readily. 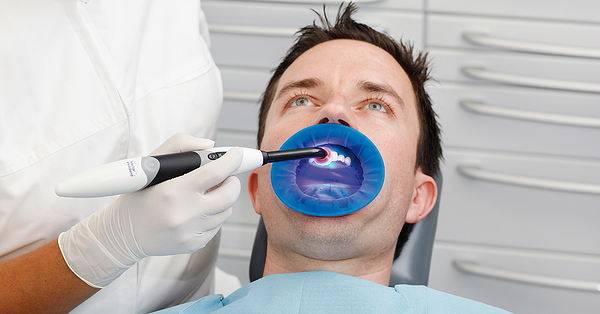 Therefore, only minimally invasive pastes, like Proxyt fine should be used for cleaning and polishing." Therefore, only minimally invasive pastes, like Proxyt fine should be used for cleaning and polishing (Fig 2). If stubborn stain requires a coarser paste be used then re-polishing with a less abrasive paste is indicated i.e. Proxyt Coarse & Proxyt Fine. Additional components such as xylitol in a paste are beneficial as it interrupts the metabolism of the bacteria that cause caries and inhibits their growth. Fluoride is always ideal as it strengthens and aids in the remineralization process. 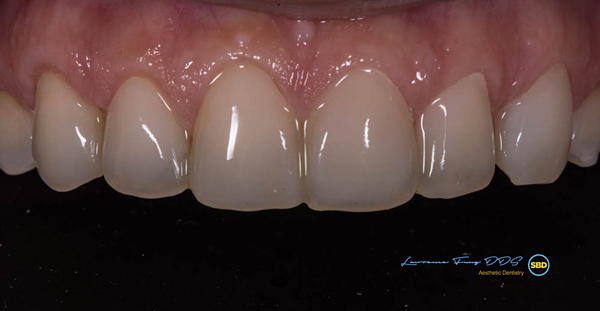 Using a proper prophylaxis paste helps restore and preserve not only the luster of natural enamel but also the esthetics of ceramics such as IPS e.max restorations (Fig. 3). 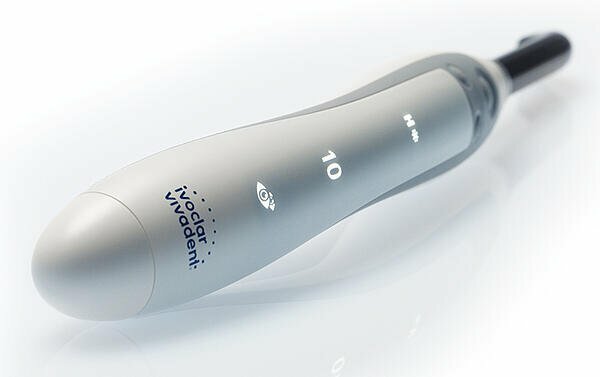 These targeted requirements will ensure sensitive tooth structures and dental restorations made of different materials receive the care they need. Fig. 3: Polished surfaces maintain their natural gloss and are less susceptible to discoloration. 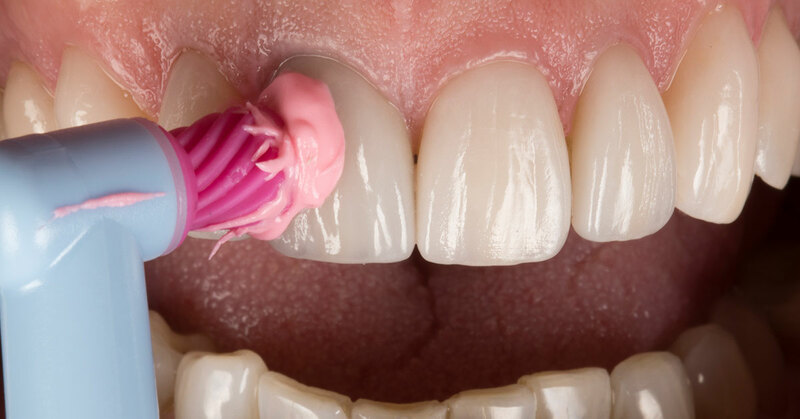 Optimal pink and white esthetics as a result of regular professional tooth cleaning.